For about 3 weeks now, I am using several samples of cleansers and creams, noticing a significant difference on my face’s texture, look and tolerance to external factors (ex. extreme heat, wind transferring sand, etc.) My skin is oily- combination, with large pores and I receive treatment for pigmentation. Of course, good skin condition is more than just a good cream. It is an “inside-out” condition, meaning that it depends basically on genes, eating and hydrating habits, good psychological state and more. However, finding the right cream that blissfully compliments your skin, it can be the guarantee for preserving a youthful and beautiful look. Valmont begun on 1905 as a Swiss health clinic, providing dietary and hydrotherapy tailored services to its VIP clientele. Coco Chanel, Ingrid Bergman, Claudia Cardinale, politicians and writers, were all lured by progressive -at that time- treatments. Later on, at 80’s Valmont dedicated its activities to plastic surgery, having surgeons and cosmetologists experimenting on healing and repairing post surgery skin with innovative products that contained collagen and DNA molecules. 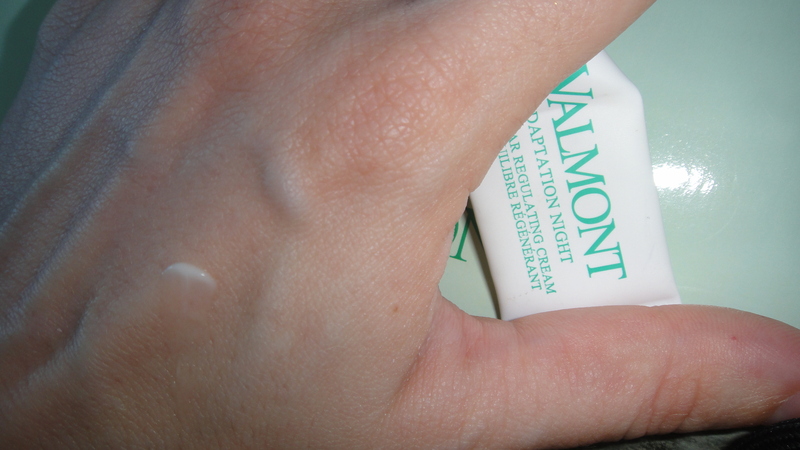 Today, Valmont’s tradition is being infused in the family owned clinic and its products. Click here to know more. Regarding cleansers, I used are the Fresh Falls, Gel Velours Nettoyant and the Cleansing with a gel, Nettoyant Visage Phyto-Alpin. You can see the range here. Of them two, I enjoyed very very much the Fresh Falls one. 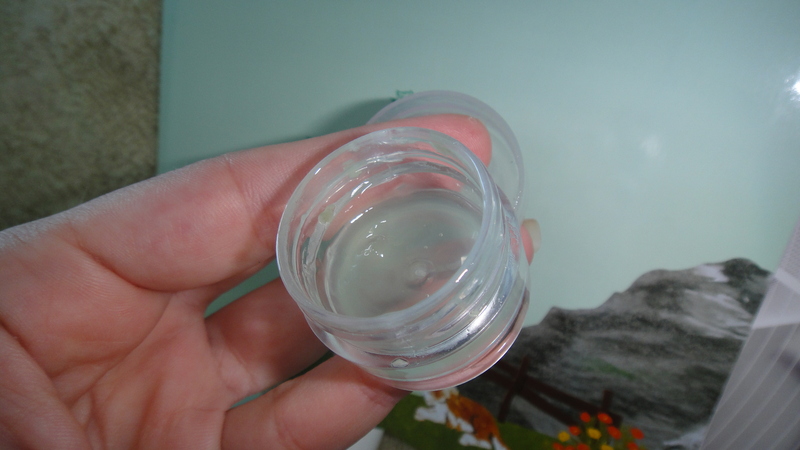 The texture is a thick, greenish gel (picture below) and its smell is refreshing. After usage my skin felt comfortable, calm, hydrated and as if a cool air was hitting it. The Cleansing with a gel cleanser left me with a sense of indifference, as I felt it did not do much in terms of cleaning. The second cleanser has a thin, clear, runny formula. The creams I was given was a revelation. I find truly exceptional the Adaptation cream that promotes matte finish all day and can be a good base for make up. I used it along with the Velours gel cleanser every morning. My skin felt hydrated yet matte and relaxed. The cream alone can fight oiliness inside house. Along with primer and make up it definitely helps extending matte look under the Middle Eastern hot sun, but touch ups are inevitable. 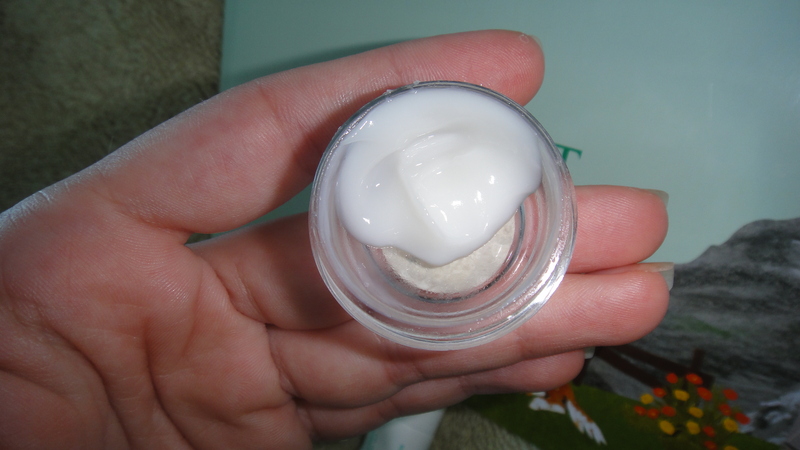 Another cream is the Adaptation night, having a slightly richer and creamier texture than the original Adaptation. The cream does not promote matte skin as good as the original, but is rich in elements and leaves the skin plumped and fresh. I used it along with the velours gel cleanser as night treatment. 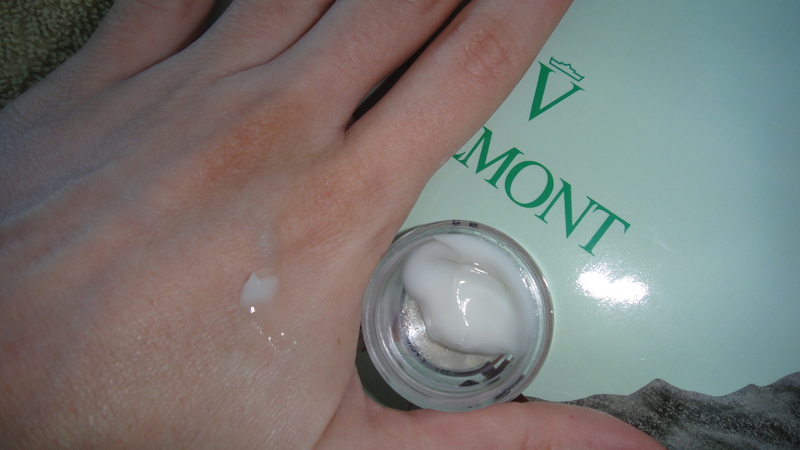 Last but not least, I tried Moisturizing with a cream, Hydration 24 heures phyto alpine, which did not work for me. It is a thick gel, that feels refreshing upon application. I recommend readers with dry skin to give it a try and readers with any other skin type to skip it. I paired it with the cleansing with a gel cleanser, as they have the same scent. 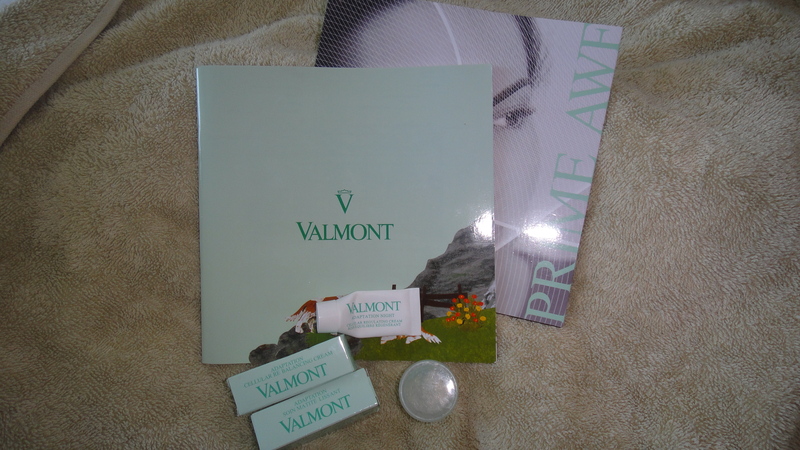 Moreover, Valmont’s quality is reflected on the products’ prices. Cleansers start at 54 Euro- Dhs.260. The Adaptation cream costs 150 Euro- Dhs.750. The moisturizing with a Cream costs 125 Euro- Dhs.625. For worldwide shopping check here and for shopping within the European territories check here. Readers in the UAE, can find Valmont at Paris Gallery Marina Mall Abu Dhabi and Paris Gallery Dubai Mall. 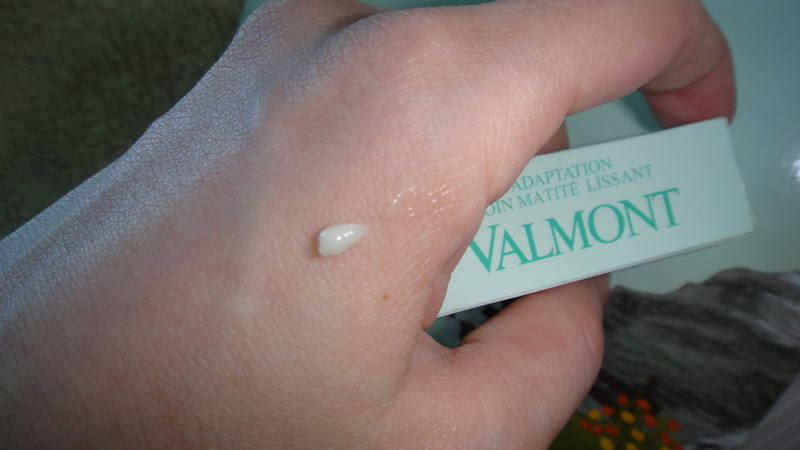 This entry was tagged cleanser, cream, skin, skincare face, valmont. Bookmark the permalink.